My guest for this week’s episode of the Duct Tape Marketing Podcast is Chris Ducker. He is a serial entrepreneur and keynote speaker who has been on this show before when we talked about his bestselling book Virtual Freedom. He is also the host of the Youpreneur podcast and creator of the Youpreneur community and movement. He and I discuss his new book Rise of the Youpreneur. A proud Brit, Ducker is known for hosting energetic live events and has founded several businesses, which combined house over 450 full-time employees. 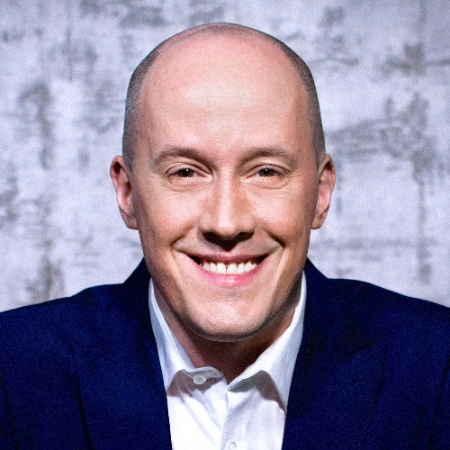 He has been featured in Entrepreneur countless times, as well as in Forbes, Inc.com, Business Insider, the Huffington Post and has graced the covers of Empowered Entrepreneur and Foundr magazines. Why do people of all types of businesses need to focus on their personal brand? Why is email still one of the most valuable tools for businesses? What is the Youpreneur community all about? Learn more about Chris Ducker. Buy Rise of the Youpreneur. Access the email marketing funnel infographic.